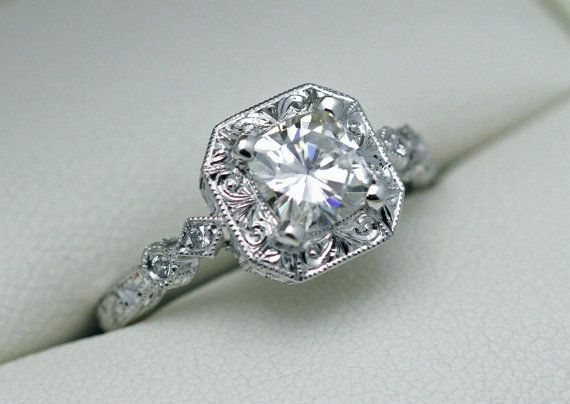 Gentlemen do you need help planning the perfect proposal for your girlfriend? Why do you need to hire a proposal planner? 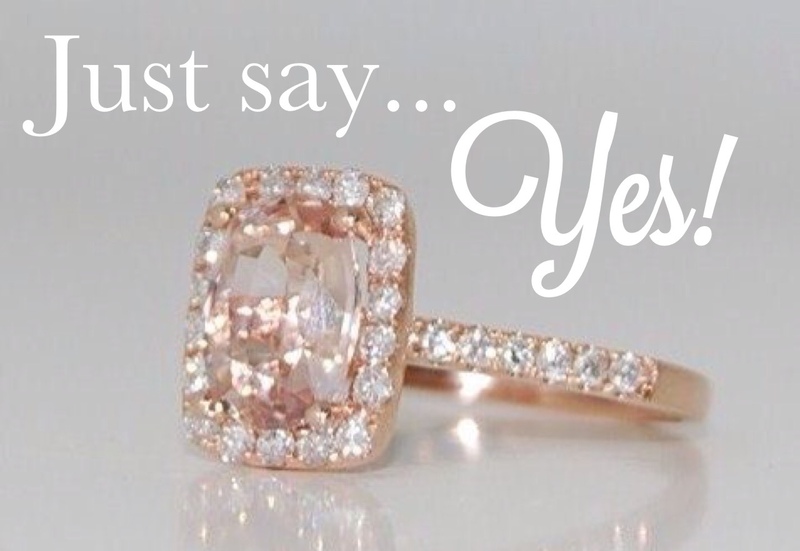 It is actually really simple, you fill out a quick survey about your soon-to-be FIANCÉ. need more information on how this process works? 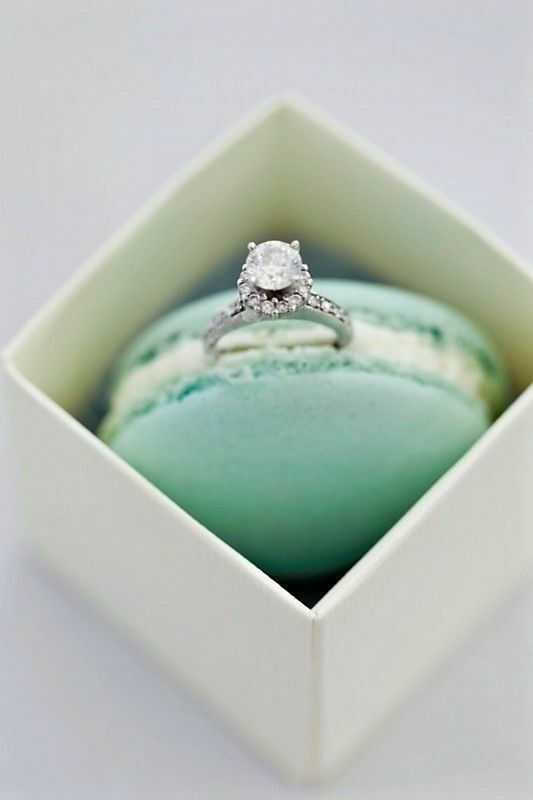 Contact us below to get started in giving your girlfriend the proposal dreams are made of!